Skinny Noodles Shirataki: Reboot Your Resolutions: A Workout Mix to Get Your Booty Shakin'! Reboot Your Resolutions: A Workout Mix to Get Your Booty Shakin'! 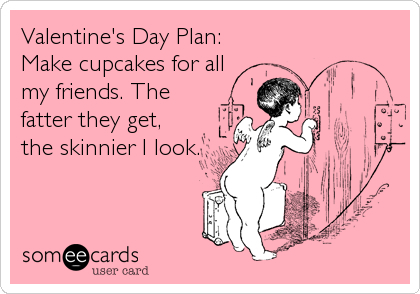 Despite your best intentions on January 1, you now find yourself failing at your healthy resolutions. You're not alone. In fact, a study done by Gold's Gym shows that February 7 is the "Fitness Cliff." While there's a steady decline in gym check-ins beginning on January 30, the biggest drop in gym sign-ins occurs February 7, 38 days into the New Year. Don't despair. 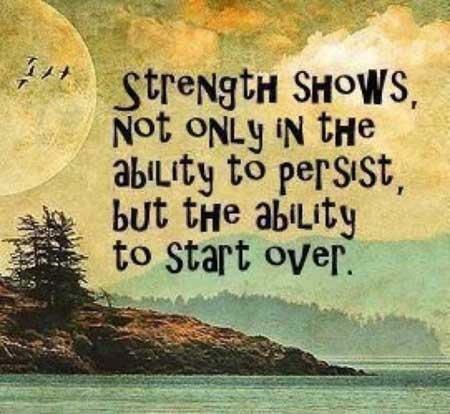 There are so many great reasons to start over. In addition to the Fitness Cliff, February also brings American Heart Month (a reminder to take better care of your cardiac health) and Lent (starts 2/13/13), a 40-day period of reflection and rebirth that leads to Easter. According to the American Heart Association, obesity can increase the risk for heart disease and stroke. So stock your kitchen with nutritious foods that are low in calories and saturated fat, but high in healthy fiber. Eliminate simple carbs like soda, candy, sugar, white rice/bread/pasta, potatoes, pastries, and desserts from your diet since they have little value to the body. One easy way to improve your diet is to drink water with lemon or lime instead of soda. 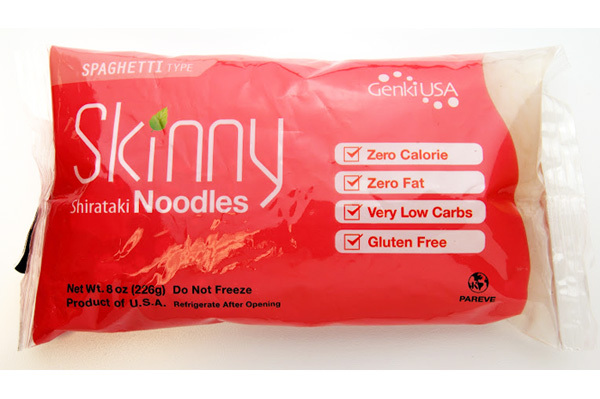 Another is to use 0 calorie, low carb Skinny Noodles & Rice in place of regular pasta and rice. To achieve or maintain a healthy weight and to fight high blood pressure and cholesterol, you also should make exercise a part of your daily routine. Try 30 minutes of moderate-intensity exercise most days of the week. Find an activity or activities that appeal to you -- walking, running, elliptical, skating, Zumba, jumping rope, etc. To make those 30 minutes fly by, you'll need a workout mix that to get you moving. We've compiled a list of 10 tunes to get you started. In honor of Heart Month and Valentine's Day, we've included 5 tracks for the Lovers and 5 for the Lovelorn. Whatever your relationship status, you can get your body moving, get those endorphins flowing, and improve your mood and overall health!